January has been a bumpy ride over here (more on that later). 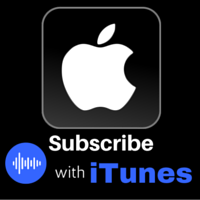 Right now I want to catch you up on what’s been happening over at the podcast, just in case you’ve missed this months’ shows. The elemental new year shifts this week on February 4th. 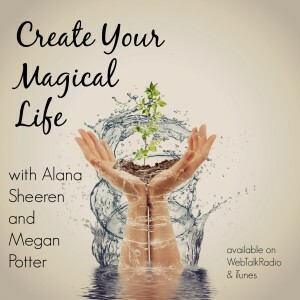 In this conversation with teacher, oracle, five elementalist and Chinese Face Reader Megan Potter, we talk about the impact the elements have on our year both personally and publicly. 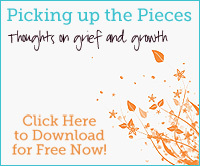 You’ll learn how to figure out which year you’re moving into and how best to work with its energy. Listen to this one ASAP if you haven’t already. Author and healer Belinda Farrell and I had a delightful conversation about ancient hawaiian healing methods, forgiveness, swimming with dolphins, releasing grief and her book, Find Your Friggin’ Joy. If you’re curious about Huna healing, Reconnective healing, Ho’oponopono or want to hear amazing stories about dolphin intelligence, this is the show for you. If you’ve ever felt like you received a sign from a dead loved one but you weren’t reeaaallly sure if you were making it up, this show will have you in full body goosebumps (or happy tears). 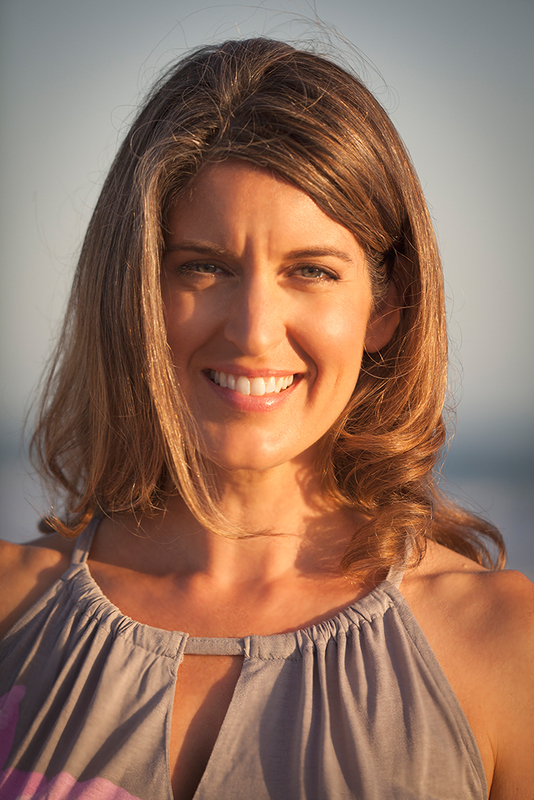 Intuitive advisor Liv Lane has seen angels and spirits since she was a little girl. She shares stories of messages sent from the other side and talks about specific ways spirits attempt to reach us. 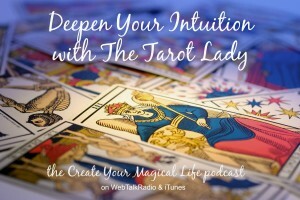 Co-author of the new book Infinite Purpose: Care Instructions for Your True Calling, she also talks about the way Spirit took the reins and how it is impacting magic-makers everywhere. P.S. 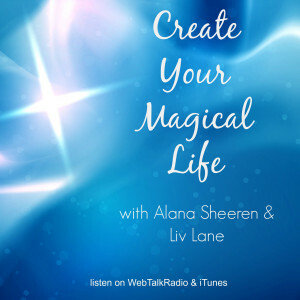 Create Your Magical Life listener numbers now place it in the top 9% of podcasts, according to statistics provided by Libsyn, the world’s largest podcast hosting company. To quote my friend Liz Lamoreux, “Holy Cats!” HUGE thanks to all of you who’ve been listening and sharing the show with your friends. 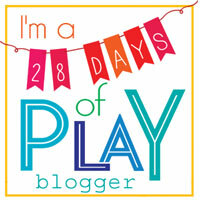 I’m humbled and awed. 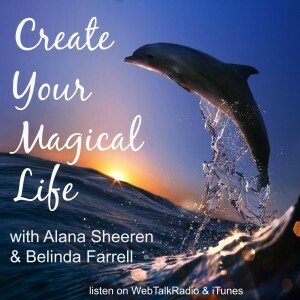 This entry was posted in Podcast and tagged angels, believe, Create Your Magical Life, fear, freedom, fun, grace, growth, intuition, love, magic, perspective, podcast, self-care, self-love, spiritual growth, tarot, wisdom. Bookmark the permalink.